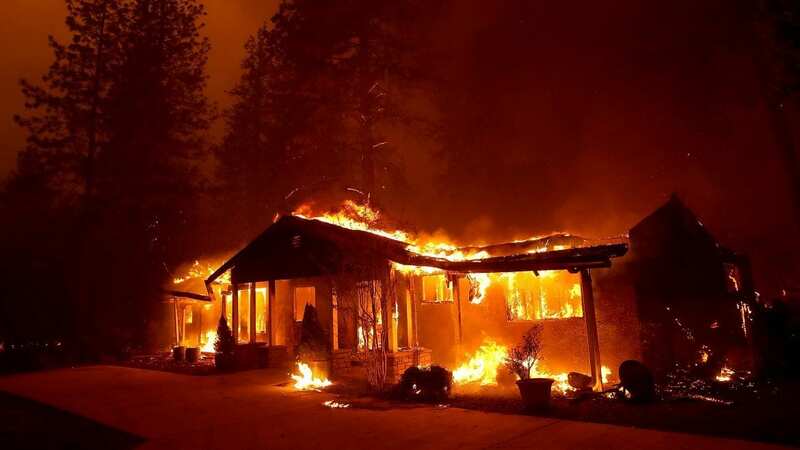 The Camp Fire started Thursday morning near Paradise, a town of around 27,000 some 90 miles north of Sacramento. By Thursday evening, the town was a scene of widespread destruction, hundreds of structures reduced to rubble. Meanwhile, far to the south, outside Los Angeles, the Woolsey Fire, which started Thursday afternoon, has engulfed at least 7,500 acres and forced 30,000 people to flee.